FLAME is an acronym for Fellowship & Learning for Anglican Men's Enrichment. 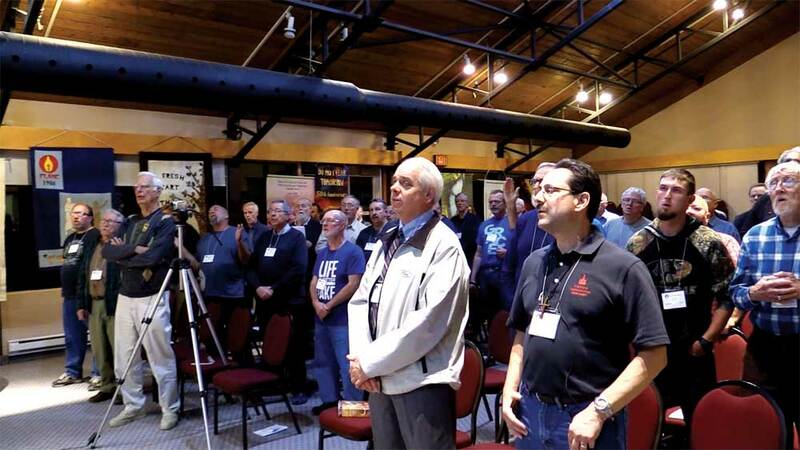 Although nominally an Anglican-based conference it is open to all men seeking fellowship with other Christians. It is a weekend conference/retreat running from Friday evening to Sunday noon. A series of talks relating to the theme are followed by small group discussions and summary plenary sessions. There are liberal injections of music and some free time. 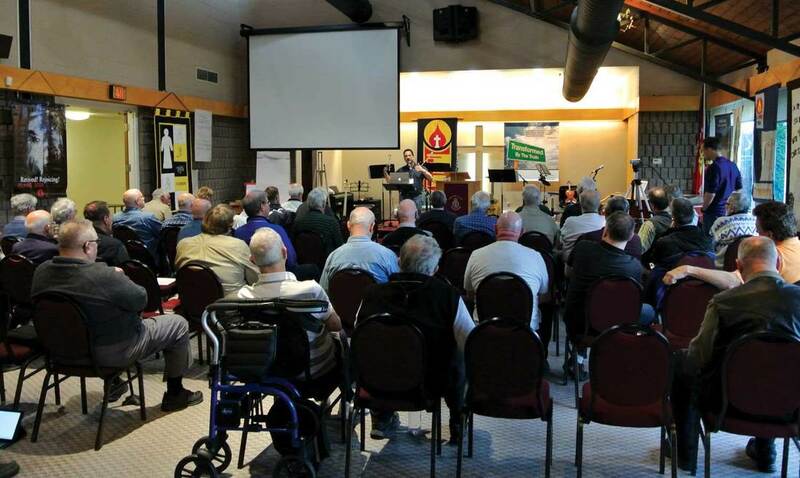 The conference has run annually for over 50 years within the Diocese of Toronto. Flame spread to the Diocese of Montreal in 1988, and for a time operated within the Ontario Diocese. We look forward to your attendance at the conference this year.